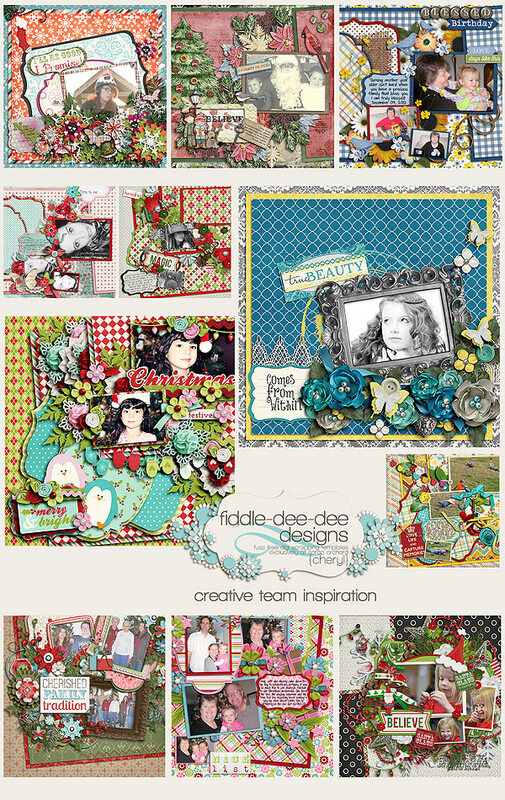 Fuss Free: Luscious 3 and Fuss Free: Luscious 4 are the next in the series of templates that are filled with richly luxurious clusters of elements designed to help you create the most gorgeous layouts imaginable! Purchase Fuss Free: Luscious 3 and receive Fuss Free: Luscious 4 FREE. These sets are Fresh Fruit priced at 20% off ~ that's $3.60 for 8 templates. This offer is valid through December 20, 2012.